We work with both Detergents and Chlorine. After assessing the job we will then make the correct mixture appropriate for the job. Have a concern or issue with the use of chlorine? 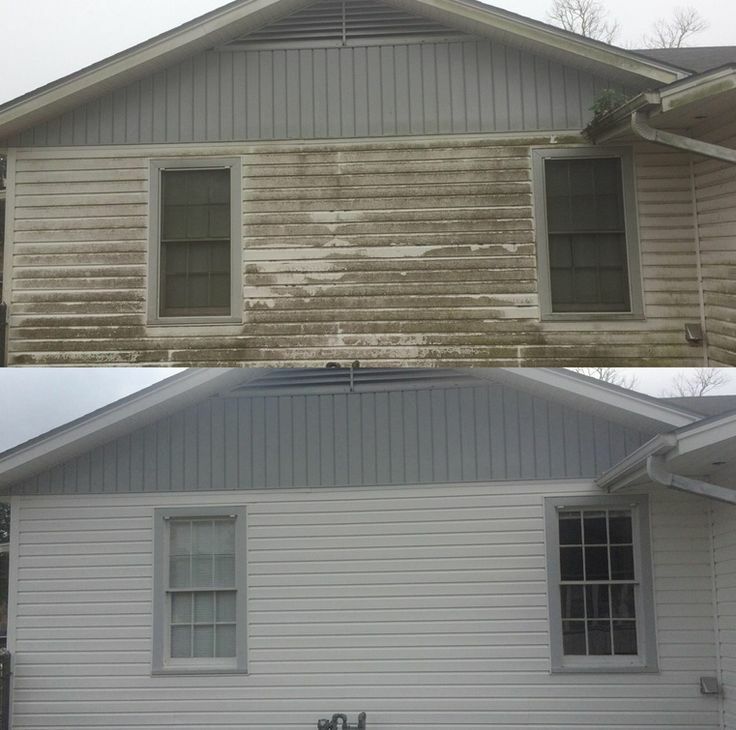 Just let our team know and we can either help you with your concern or decide on the best method for moving forward to get the job done and getting your place squeaky clean! Sometimes the chemicals alone are not enough to get that stubborn dirt or mould off. Which is why we agitate the dirt or mould using a long pole and professional soft brushed head or lambs wool sleeve. This helps the dirt or mould be removed from the surface before rinsing off with low or high pressure water. 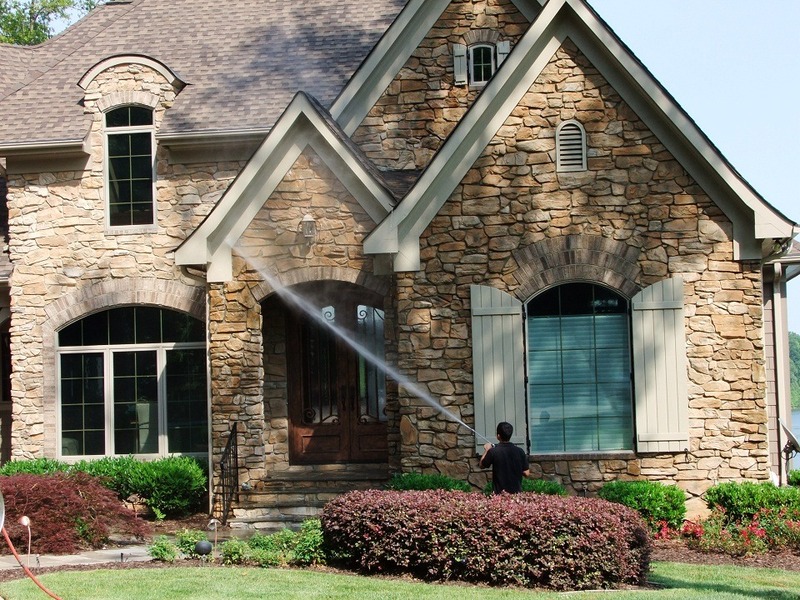 Our team is trained to use appropriate measures to ensure your house is professionally cleaned. On jobs where there are no concerns of peeling paint or damage being done. High/Mid pressure usually comes after the soft wash and hand wash. Making sure anything missed is found and cleaned! 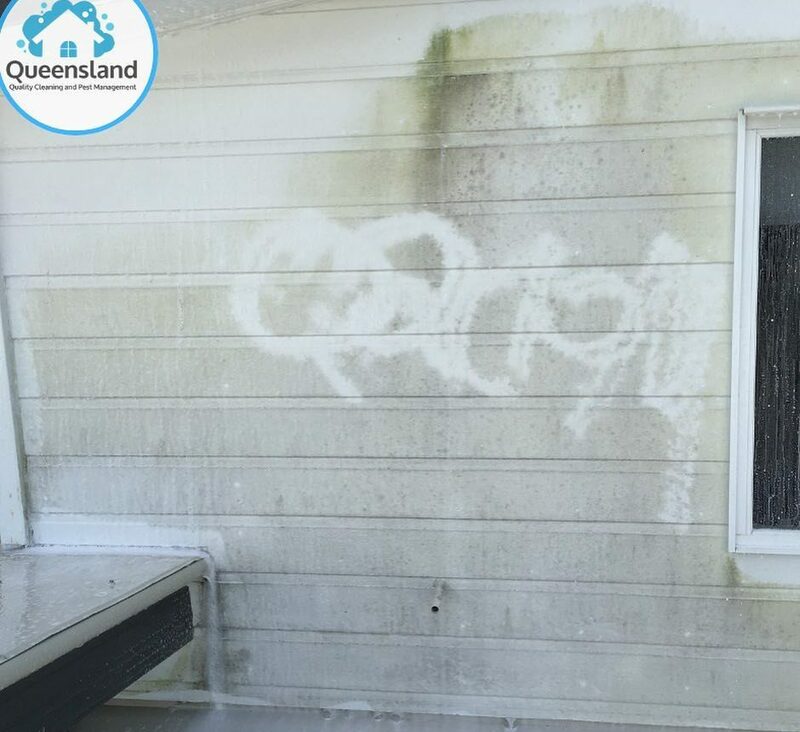 House pressure washing in Brisbane is one of the best ways to improve the appearance of your home, boost your curb appeal, and make sure your home’s exterior matches the beauty of the interior. 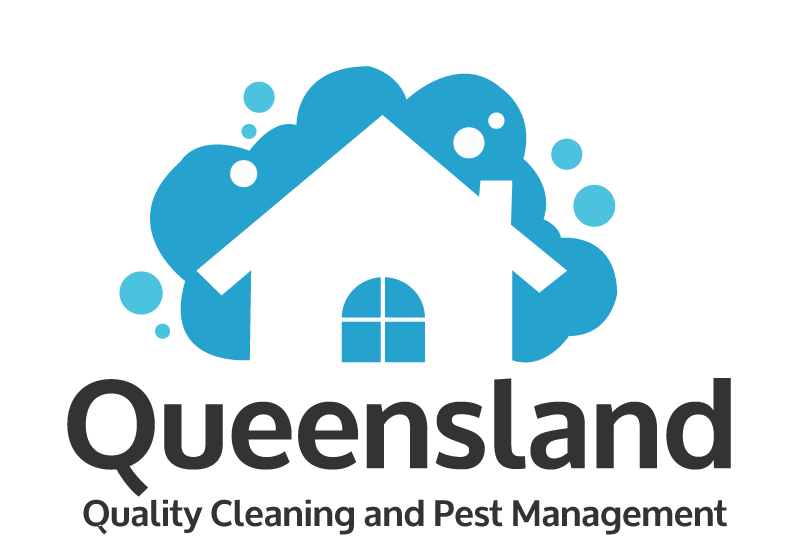 Rather than try to tackle this big job by yourself, when you call us at Queensland Quality Cleaning and Pest Management, you can rest easy knowing that you are going to get the best house washing service in North Brisbane. Our professionals can handle any kind of job and know the best way to ensure that your home is as clean as possible. 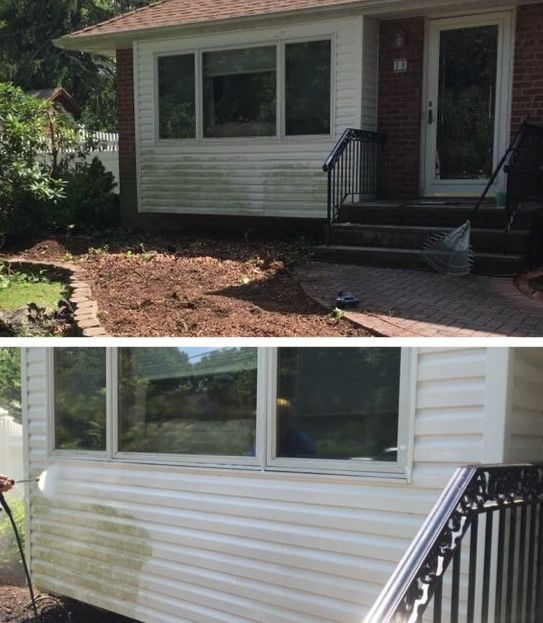 We are confident that due to our superior customer service and cleaning technique that you’ll be thrilled with your external house-washing service. 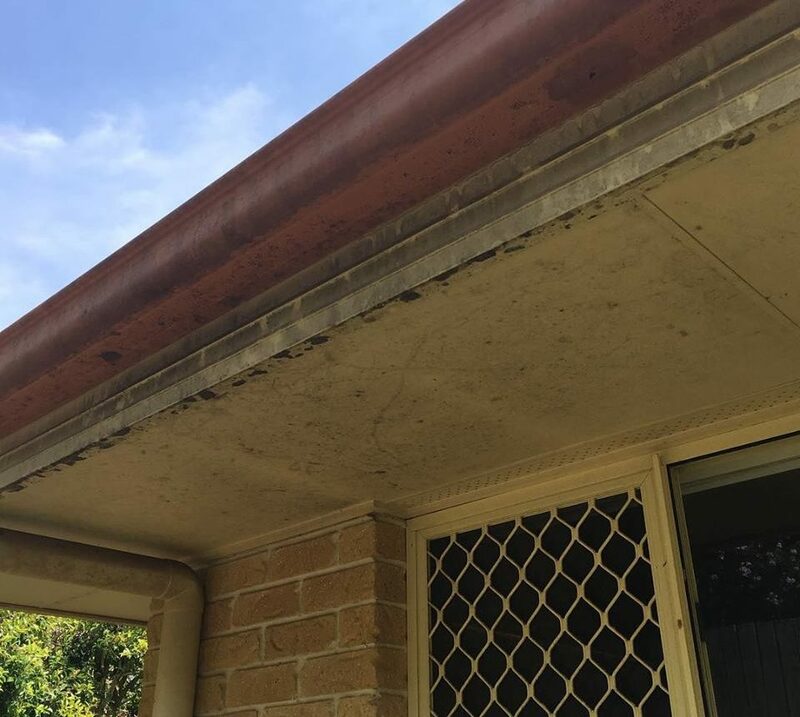 It’s always a good idea to get a quote so you know what to expect when researching house washing in Brisbane. For most jobs, we can easily go online and use the images provided by Google street view to give you a quote on your job. This means you can get your quote quickly without having to meet someone at your home. For larger jobs or if we are not able to see your home via satellite, we are happy to send a representative to your home to give you a house-washing quote. 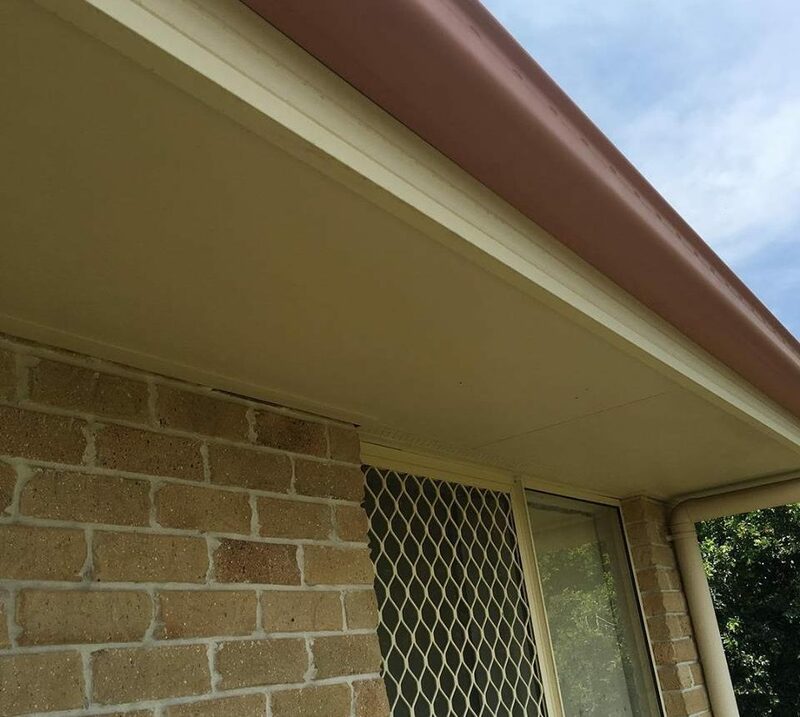 No matter if you are in Northern or Western Suburbs, Brisbane, we are happy to come to you. 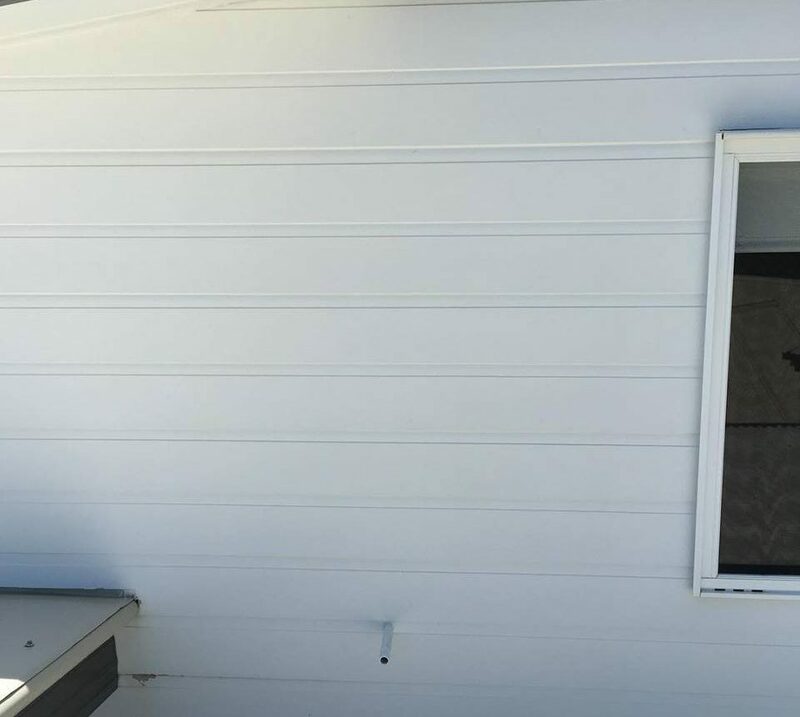 When you hire us, you can rest easy in your decision, as we offer the best exterior house washing in Brisbane. We have years of experience that will allow us to professionally clean your home, and all of our employees have updated police checks to ensure that you are kept safe while we are at your home working on your house. Additionally, with full insurance, you will also be protected in case something goes wrong. This means that while we are providing you with outside house cleaning, you are not at any risk. 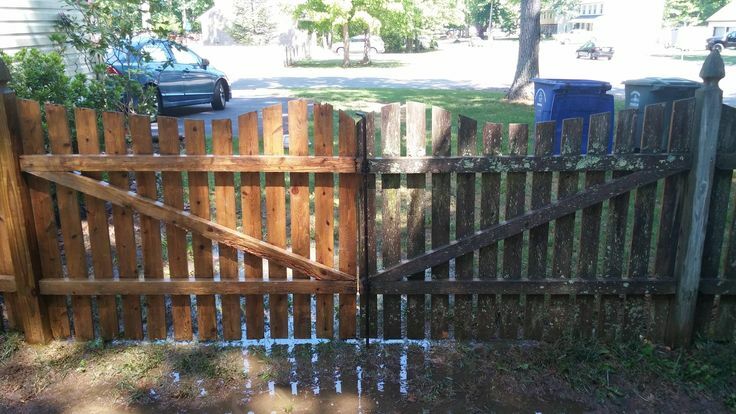 We use a mixture of soft wash, which uses chlorine and detergents to clean your home, hand wash, to help remove stuck-on dirt, and high to mid pressure washing to ensure that any missed dirt is completely removed. 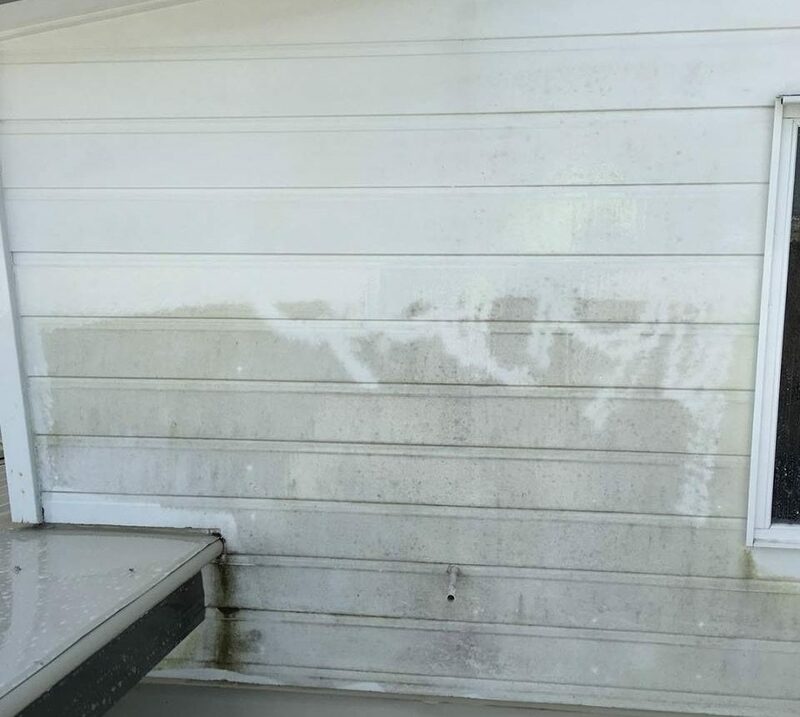 As long as there are no concerns about damaging your home, we will use a mixture of these three methods during your house wash. This will allow us to personalise your service and ensure that you get the best possible clean for your home. At Queensland Quality Cleaning and Pest Management, we want to make sure that you are happy. We offer 6 and 12-month discounts to our loyal customers who want us to come out on a regular basis to clean their homes. 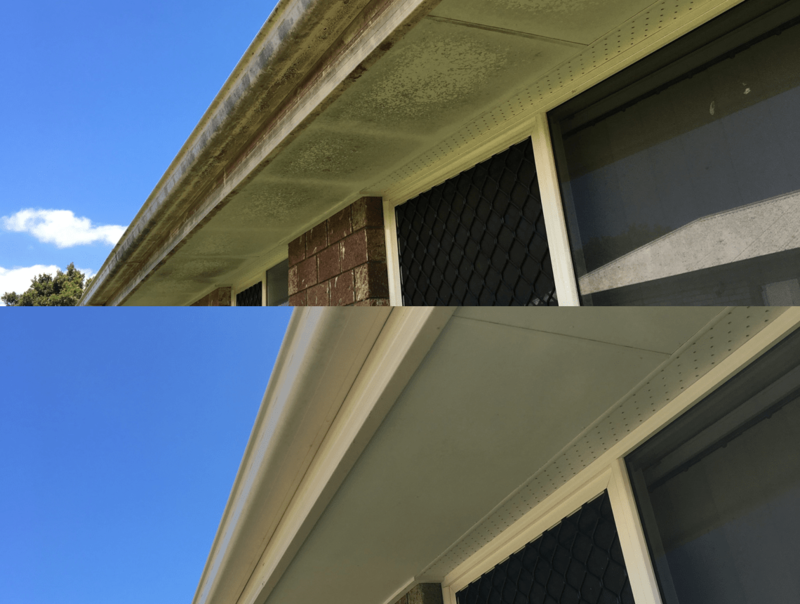 If you live in Brisbane North and have never hired house washers before, it is time to see the difference that the best house washing makes. We know that you’ll love the way your home looks and will appreciate having a clean house to live in.